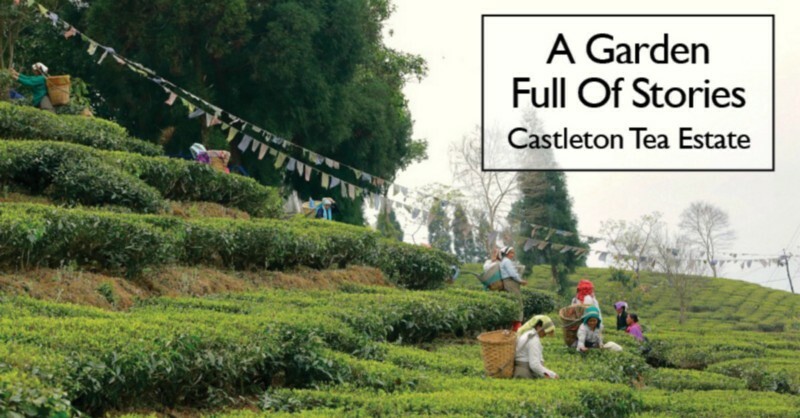 One of Darjeeling’s best-known tea gardens does not have numbers, like other estates, to mark its sections but interesting names based on history and lore. It’s a romantic notion, finding someone singing at their work. And yet, as I headed to the celebrated tea region of India, Darjeeling, I did envision tea pickers singing away as they plucked the choicest teabuds of the season. After four days in the tea region, I found myself still longing for the romantic setting. 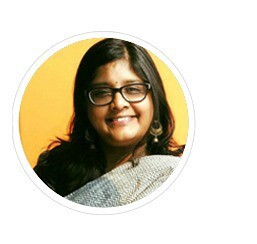 “I am a huge fan of Hindi movies. There was a time when all the famous actors would come to Darjeeling to shoot for their films. My friends and I would get a chance to see them in the gardens when they came here,” the singer tells me before breaking into an old Hindi song. Biniya Tamang is a 52-year-old tea picker at the estate who travels nearly 8 kms from her village every day to get to work. The whispers resonating in Darjeeling’s picturesque valley seem to get louder every season. 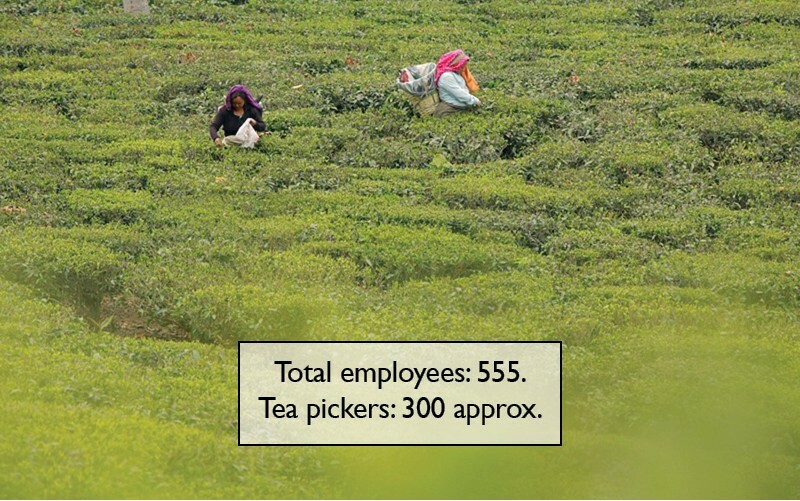 With no workforce interested in picking tea from the estates, the future of the world’s beloved cup of tea is in hot water. 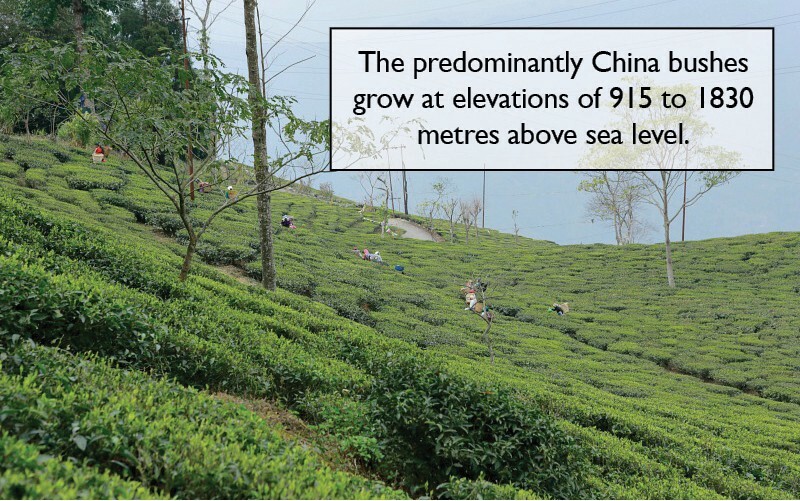 And that cannot mean well for the Darjeeling tea lovers around the world. The approach has made the estate quite the popular destination for people who take their tea quite seriously. A lot of effort has gone into preserving the original quality of tea produced even after over a century of production. “Since 1998 we have been undergoing a series of upgrades in the estate by removing the old tea plants and replacing certain section with higher-yielding clonal varieties like AV2,” shares Gajmer. Overdoing the concern does not bode very well either, he warns. Tea bushes need a balanced amount of water and nourishment and overdoing on either count can lead to decaying of the roots or even in the drying out of the plant which results in a poor crop in the following season. Sometimes one needs to take a closer look to understand an obvious challenge in the garden. Since the estate is more than a century old, when the tea bushes suddenly started producing a low yield a few years ago, it presented quite the predicament for the management. Would it make sense to lose the priceless tea bushes and compromise on the flavour that the estate produces? After an initial test on a few tea bushes, they were able to identify a few faults that has taken effect over time. Apart from poor pruning that had affected the bushes’ health there was also a strange tumor-like growth on the roots under the soil which withheld the flow of food to the bush from the roots. A simple technique applied to all the bushes to cut away the affected roots without taking away too much from the plant, allowed the garden to retain its signature bushes and flavour, and improved the health of the garden. 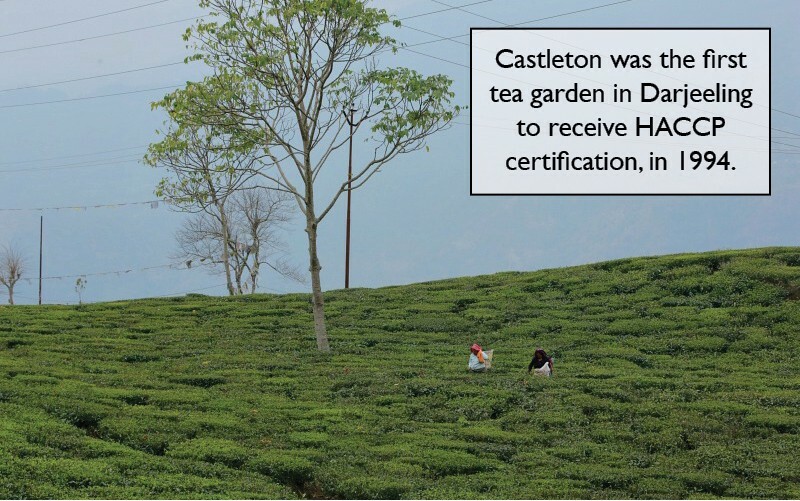 Thanks to the ingenious solution provided by Castleton estate, several other estates across the region were able to identify and resolve an otherwise unseen threat to Darjeeling tea. As I walk out of the Castleton Tea Factory, I spot the singer in the garden reporting with her haul of tea for the day. She calls out to me and her colleagues break into giggles. They invited me for a cup of tea at the factory while they wait for their bags to be weighed. Over a steaming cup of tea I am introduced to a handful of younger women who had joined the band of otherwise elderly tea pickers of both genders. “They will be starting out at Dhobitar and Baseri before they move towards Jim Basha,” I am told. 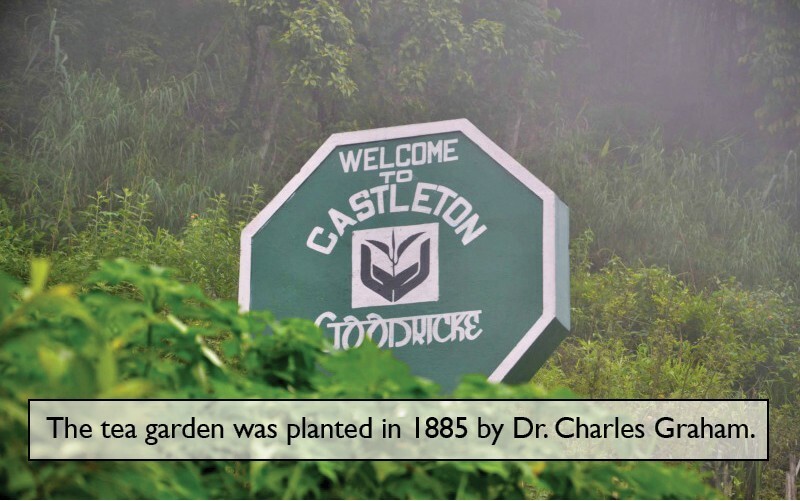 Unlike other estates, Castleton Tea Gardens are not arranged by numbers. They all have names on the basis on their history. “All of this place was once a jungle and there was one cave where a bear lived. 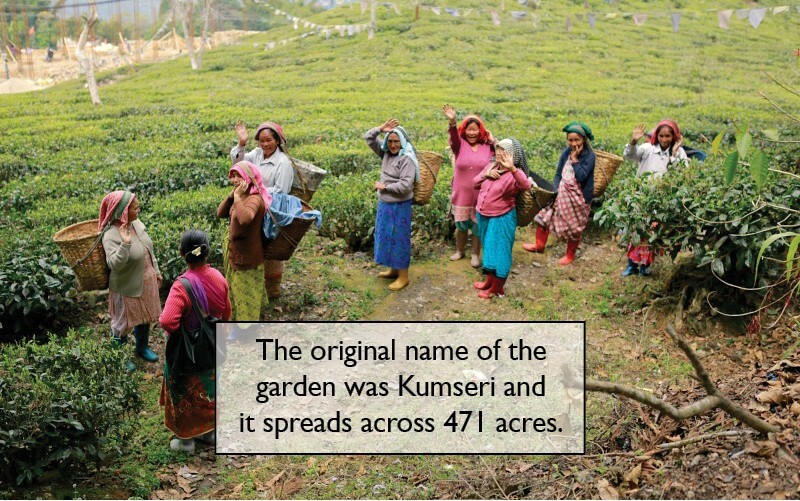 That place is still called Bhalu Khop,” the tea pickers tell me. It was heart-warming, being surrounded by a joyful bundle of grandmothers with their stories. “If you explore Jim Basha, you will find the ruins of the former manager’s house,” another picker tells me between sips. Another day draws to a close at Castleton Tea Estate as the teacups are downed. Everyone is done with the stories and all eyes are now tracing the way back to the estate’s vehicles that have lined up to ferry the tea pickers home. Many of the tea pickers have a two hour journey back to their homes from the estate and the sooner they set out the better as it does get really cold really quickly after sundown. But tomorrow’s another day. And another story to be told, another song to be sung and more Darjeeling premium tea leaves to be picked from the garden.